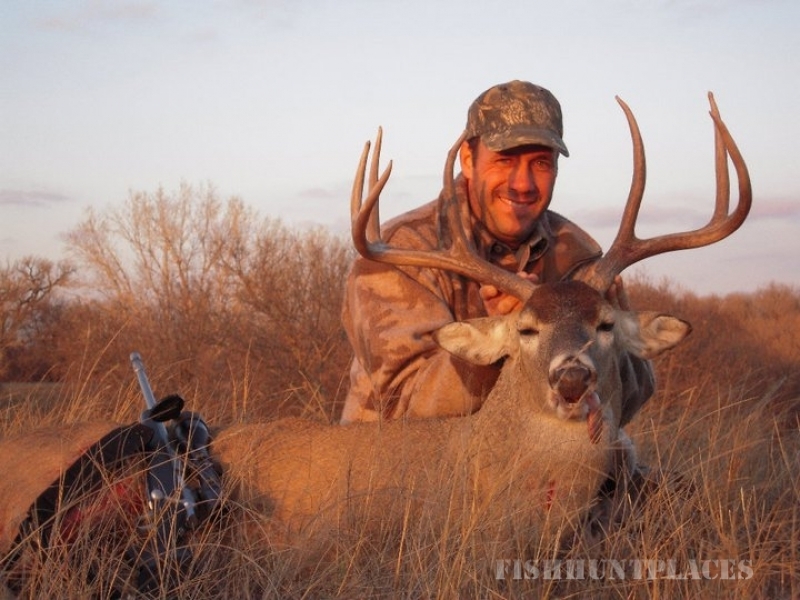 The Last Buffalo Lodge is primarily a retreat for outdoor activities, but is also available for events & special occasions. 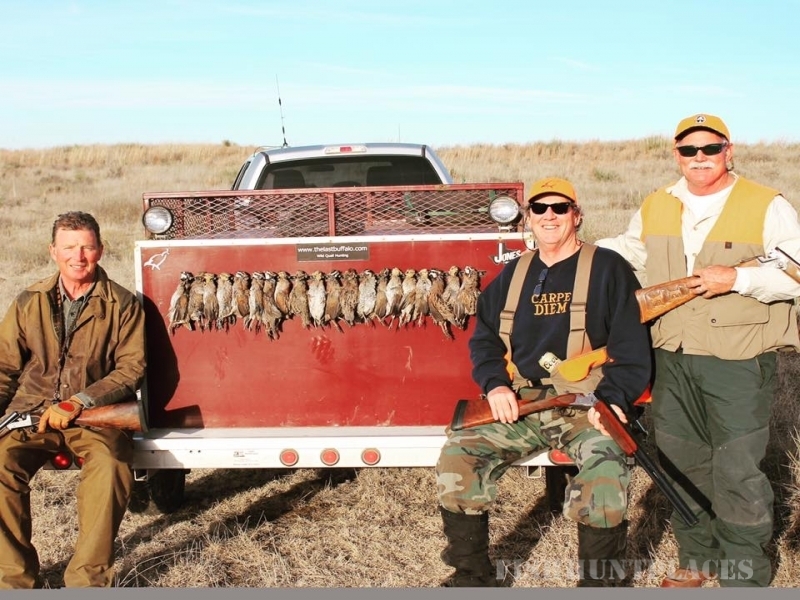 We specialize in upland style hunts for native quail and pheasant. 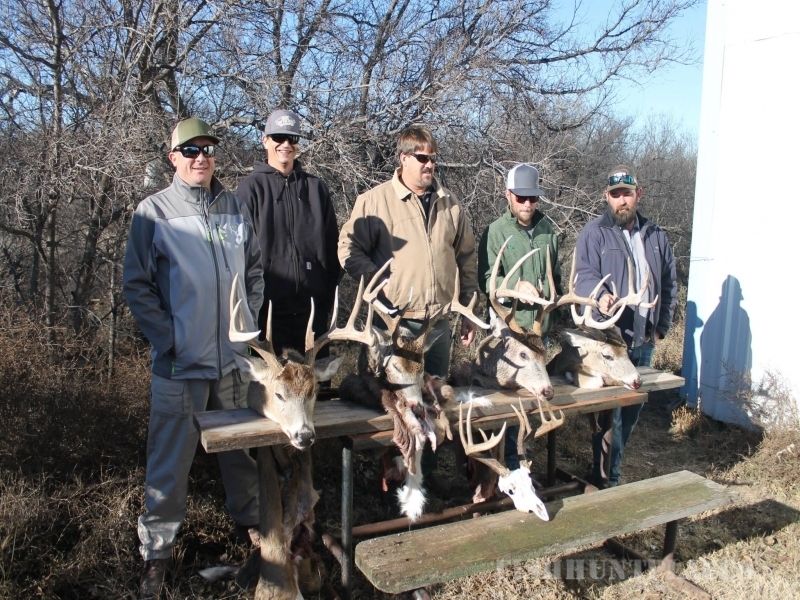 However, the abundant wildlife on the High Plains allows for a variety of other hunting opportunity including: Turkey, Deer, Dove, Ducks, Geese, Sandhill Crane, Wild Hogs, and various varmints and predators. 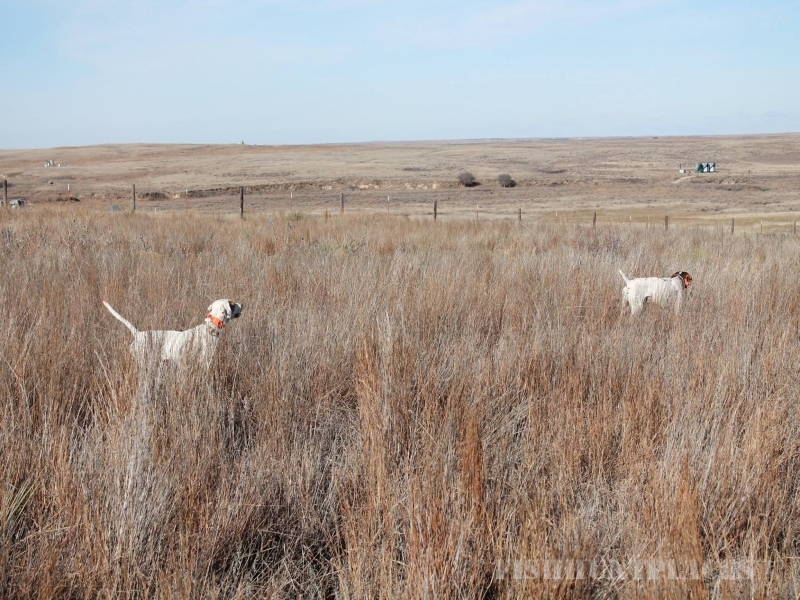 Our guided hunts permit us to cater to both sportsmen and women of all abilities alike. 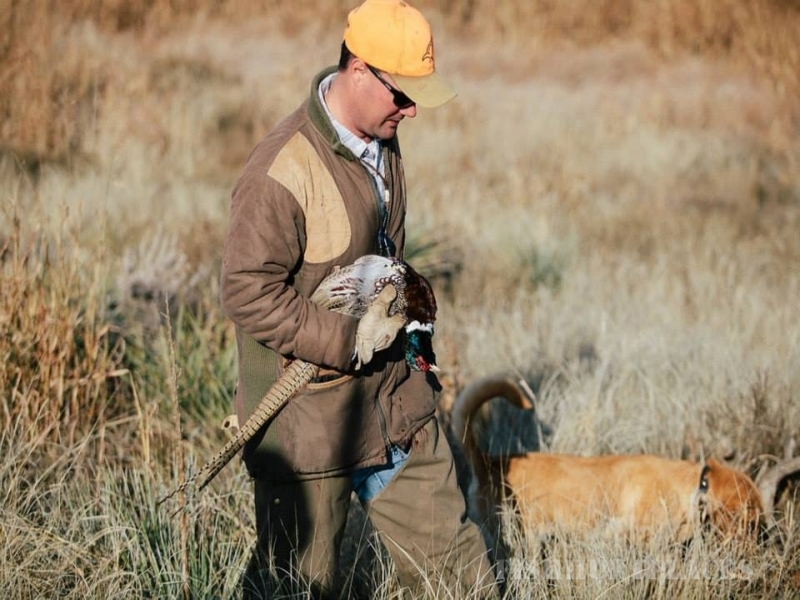 Whether you enjoy chasing wild quail, ringneck pheasant, the ever elusive Rio Grande turkey, or just sitting back and shooting at some early season dove, these trips combined with our unique facilities for Columbaire & Sporting Clays shooting ensure an experience to remember. 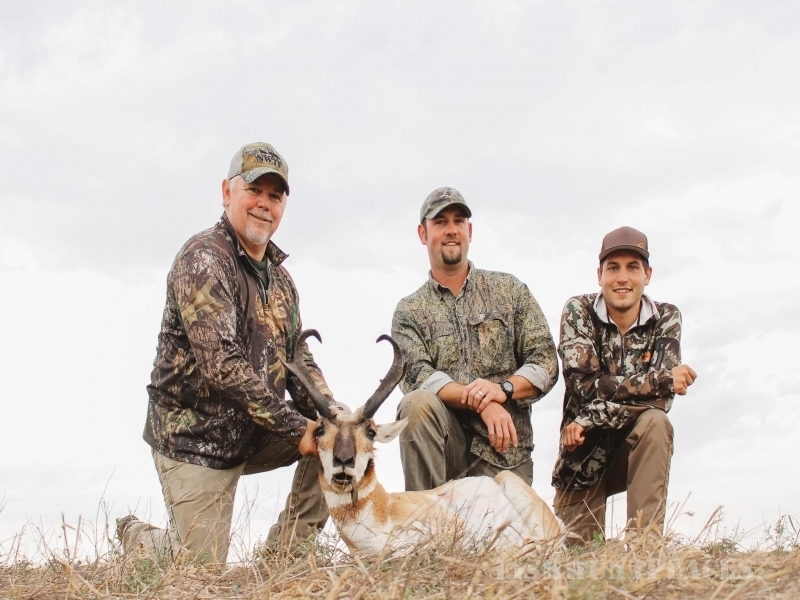 From family outings to corporate getaways, you can simply rejuvenate in the peace and quiet of our small town atmosphere while discovering the natural beauty of the shortgrass prairie. 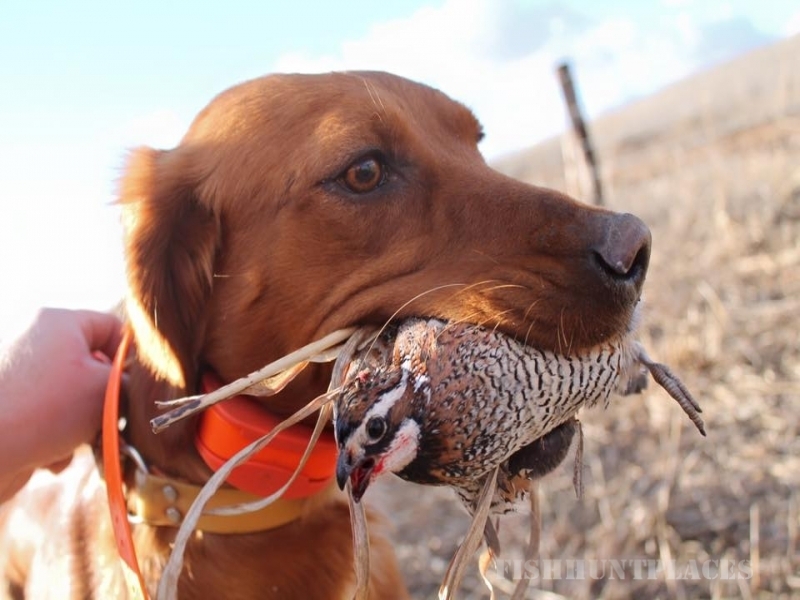 Whether you bring a camera, your canine friend, your trusty firearm or all of the above, we strive to ensure you have an enjoyable experience.